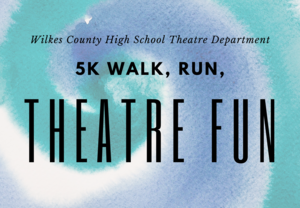 All students of Wilkes County Schools currently enrolled in 8th-11th grades are invited to go to Austria, Germany, Switzerland, and Liechtenstein in Summer 2020. 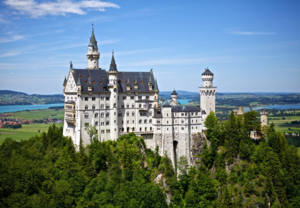 This trip of a lifetime includes extravagant castles, the Dachau Concentration Camp, the Munich Olympic Stadium, the birthplace of Mozart, and much more. Parents are welcome to join their students. 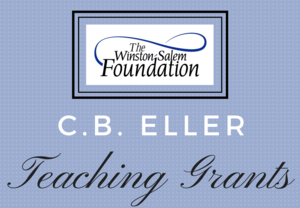 Come to Wilkes Central High School on Tuesday, April 2nd at 6:00 pm to learn more. 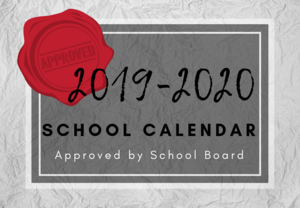 The Regular Academic Calendar for the upcoming school year (2019-2020) was approved at the School Board Meeting on January 7th. Under the new calendar, school is scheduled to begin on Monday, August 26, 2019. Click the headline above or the "Read More" link below to view the adopted calendar. 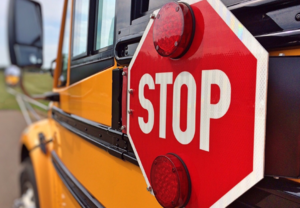 Fall Driver's Education Classes have been planned for all four Wilkes school districts. Parent meetings are scheduled in February, and the $65 registration fee will be collected during these sessions. 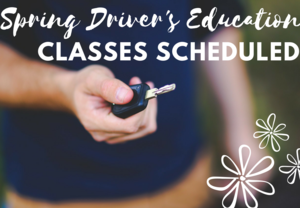 For more information, see the district calendar below or visit our Driver's Education pages on this website. Click the headline of this article for direct links to these resources. 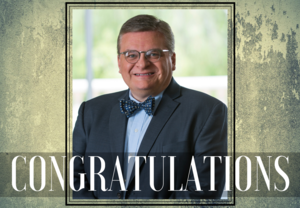 Congratulations to Dr. Jim Brooks, English teacher at West Wilkes High School, on being selected to be on the board of directors for the National Board for Professional Teaching Standards! We are very proud to celebrate this well-deserved honor! Wilkes County Schools will be closed for students today, Wednesday, February 20th. It will be an optional teacher workday. Stay safe! 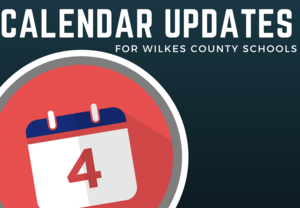 Our district academic and teacher assistant calendars have been revised to include make up time for days recently missed for inclement weather. All current revisions are posted on our district calendars page which can be accessed by clicking the headline of this article or the "Read More" link below. 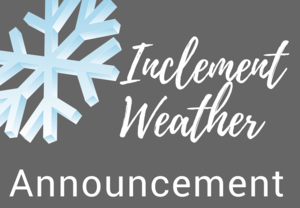 Due to weather conditions, Wilkes County Schools will be dismissing at 2:30 PM today, January 17, 2019.